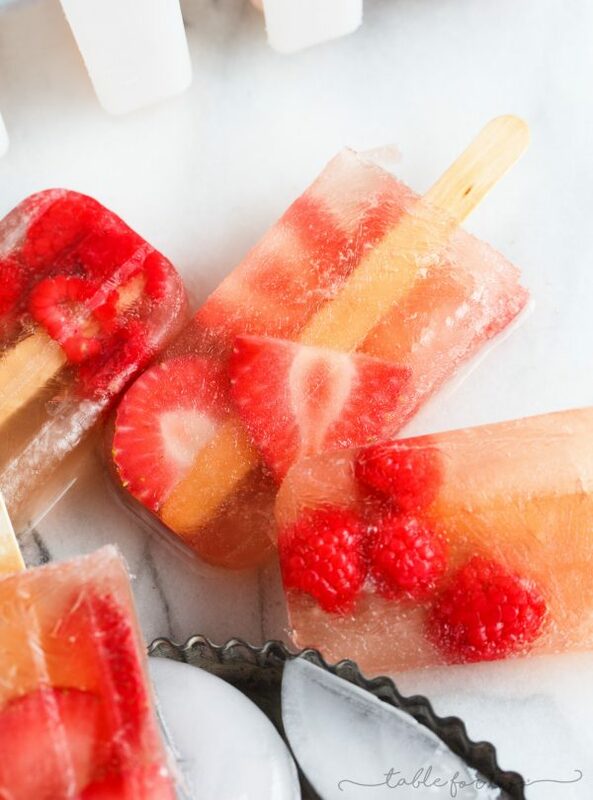 Yes way to rosé fruit pops all day! I’m basic and don’t care. Welp, I did it. I gave in and bought popsicle molds and now I can’t stop dreaming up popsicle recipes. I know that popsicles were so 2012 but if you’ve been a reader for a while, you know I’m usually behind on the trends. Good or bad? I think it’s a good thing only because I hesitate to give into trends because they’re ‘trendy’ for a reason. They come and go but seeing as popsicles are still the ‘it’ thing, I’m 100% fully giving in, baby! 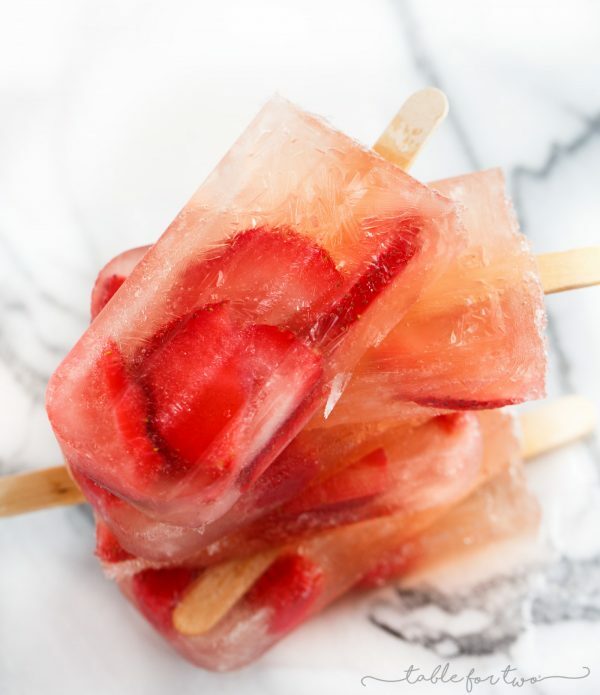 I’m starting things off a little boozy with these rosé fruit pops because rosé and me are pretty much bff’s this summer. How did rosé blow up this year? I swear before this year, it wasn’t one of those wines that everyone was flocking to the grocery store over. I saw varieties of it all the time in the wine section but there are now shirts for rosé and prints to hang in your office. 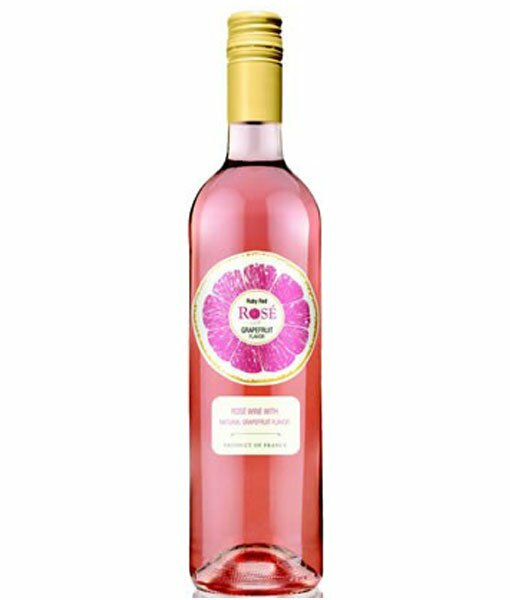 I do love the pale pink color though so I’m loving that it’s “the” wine right now. Totally basic and totally something I’d be into because I’m into almost every basic thing there is. 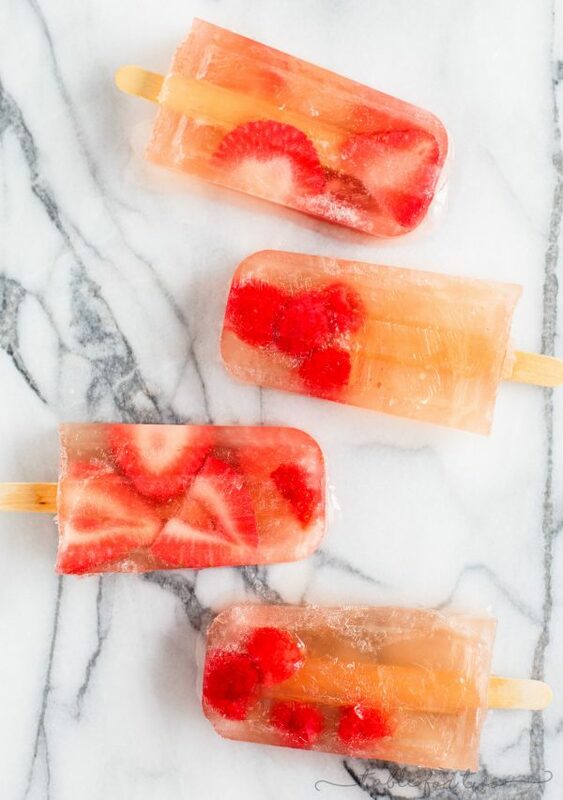 Rosé fruit pops are definitely the way to go this summer. You can have your cocktail and fruit all in one while keeping yourself cool! 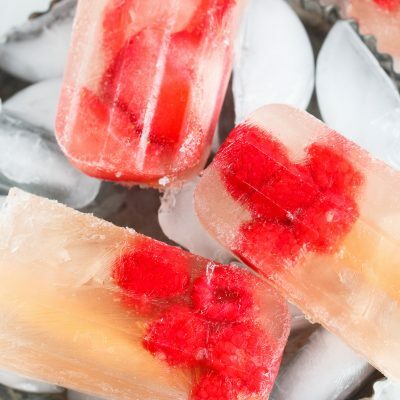 I will warn you though, because this is straight up alcohol, you either have to eat it fast or put it in a wine glass with some rosé and let it melt into it to continue to keep your wine cool. Sure, not entirely ideal, as a popsicle should be able to be held and eaten but can you really complain when you have a rosé fruit pop in your hand?! Am I getting obnoxious at this point with all the photos? I couldn’t get over how pretty they turned out. OBSESSED. 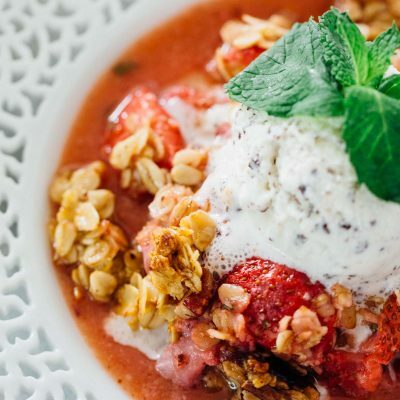 Cool down this summer with a refreshing frozen treat! 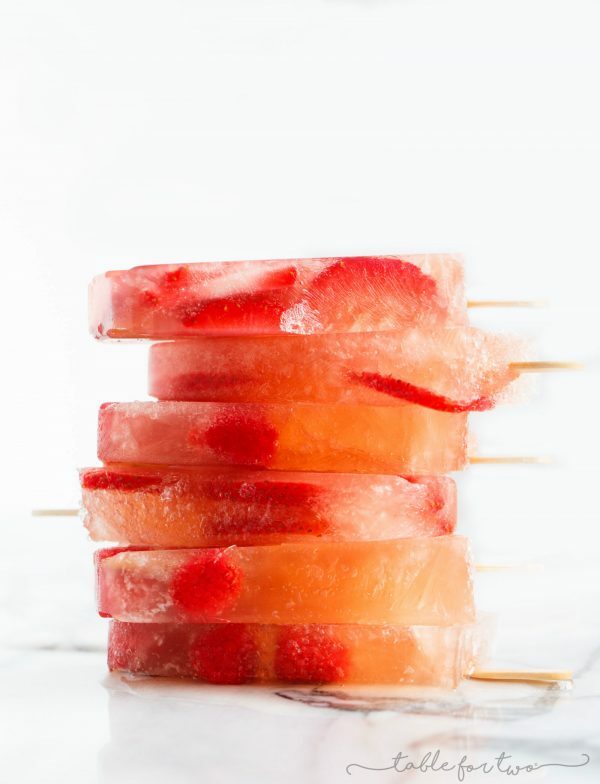 Rosé fruit pops are the answer to your hot summer day's prayers! 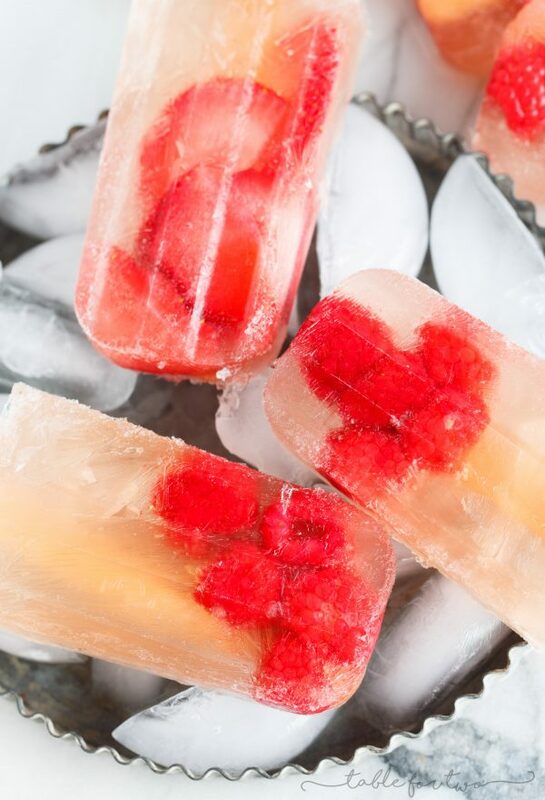 In your popsicle mold, add raspberries or strawberry slices to each mold. Fill the mold with rosé wine until almost full (you don't want it too full because liquid expands when frozen). If your popsicle molds have a cover, place cover on top (or tightly wrap foil on top) then stick popsicle sticks through the center. 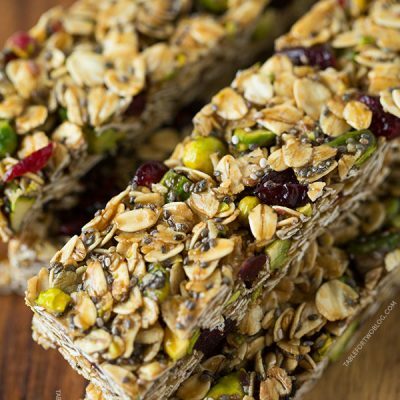 Carefully place in freezer and let freeze overnight. To unmold, gently run bottom and sides of molds under warm water then gently pull out of the mold. Oh, wow! These pops are gorgeous! These are stunning! Absolutely an essential part of summer! these are sooooo pretty Julie! hope you had a great weekend! 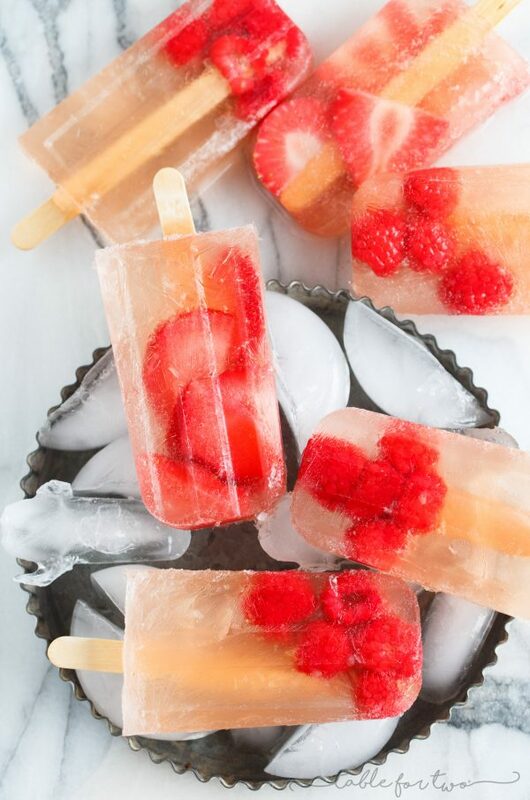 These pops are perfect for summer! This is a great ideas to put real fruit in a pop. Love it! OMG! These are insane! Our party is going to be so much fun with these! You are never too late with these beauties ! Over here, we experience the heat wave and it is a perfect timing for me :-) Thank you ! Lin, this truly made my day reading this. I have saved your comment so when I’m having a bad day, I can refer to it. Appreciate you writing to me! Thank you!